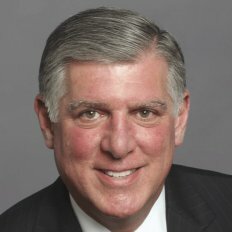 Anthony LoPinto, a Real Estate exclusive Executive Search Consultant, brought together Real Estate’s premier professional associations and media company. A jobsite was envisioned to provide one, industry-wide career destination to attract, the highest caliber talent into careers in Real Estate. 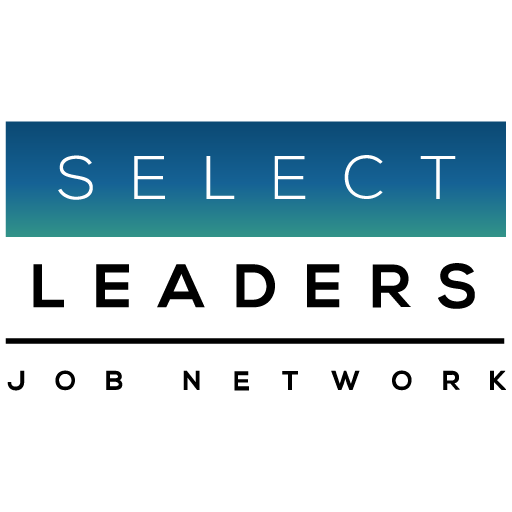 This unique alliance – SelectLeaders Real Estate Job Network, was launched in 2002. Its distinctive advantage remains: members of the Professional Associations in our Network control, or direct, over 90% of U.S. Commercial Real Estate. Talent comes from 12 real estate exclusive sites, and jobs are posted on all 12 sites, creating unparalleled value, and unequalled access to the real estate community.